$56.99 each List: $125.50, You Save: $68.51! For a limited time, save an extra 10% on all D'addario marching gear. Use code WGIDBTC10 during checkout. 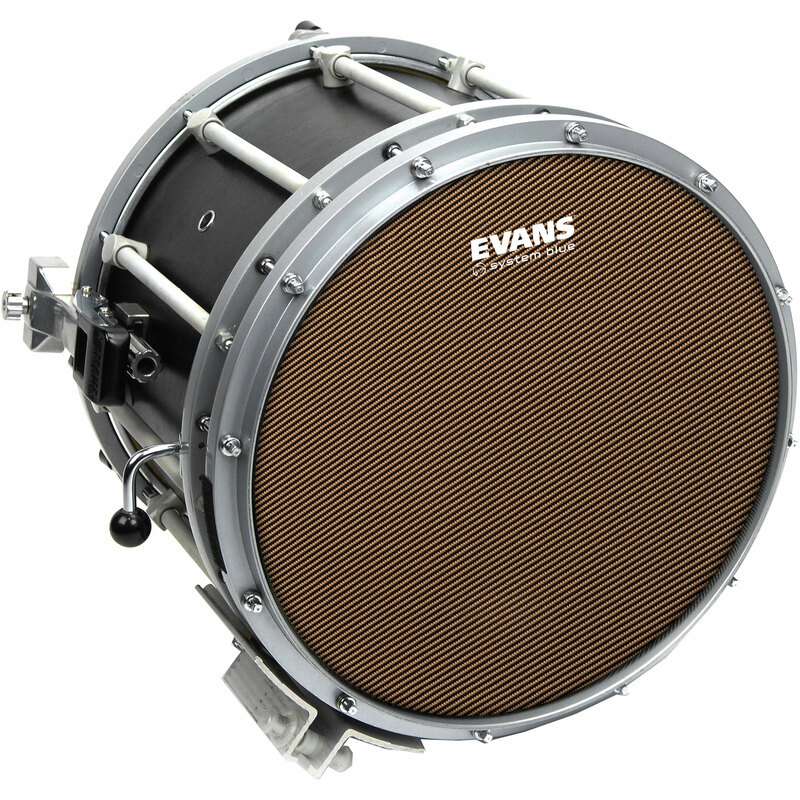 Evans, System Blue, and Scott Johnson have been putting their heads together for years to design a marching snare head that would work for the Blue Devils Drum and Bugle Corps, and it looks like they may have finally figured it out! 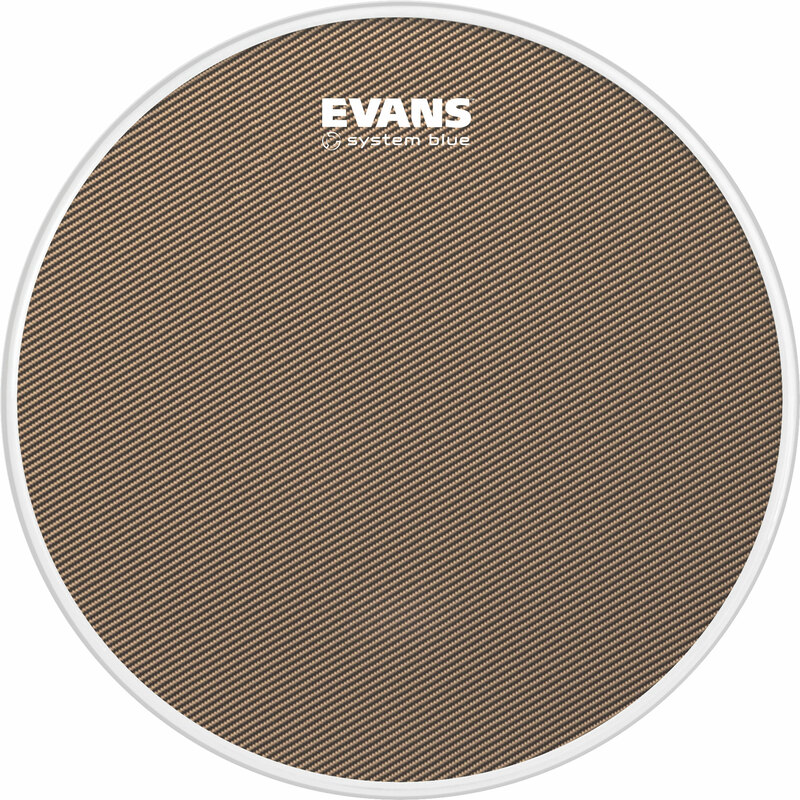 Providing a softer feel for the hands, but still offering great tonal clarity & projection this head really has it all. 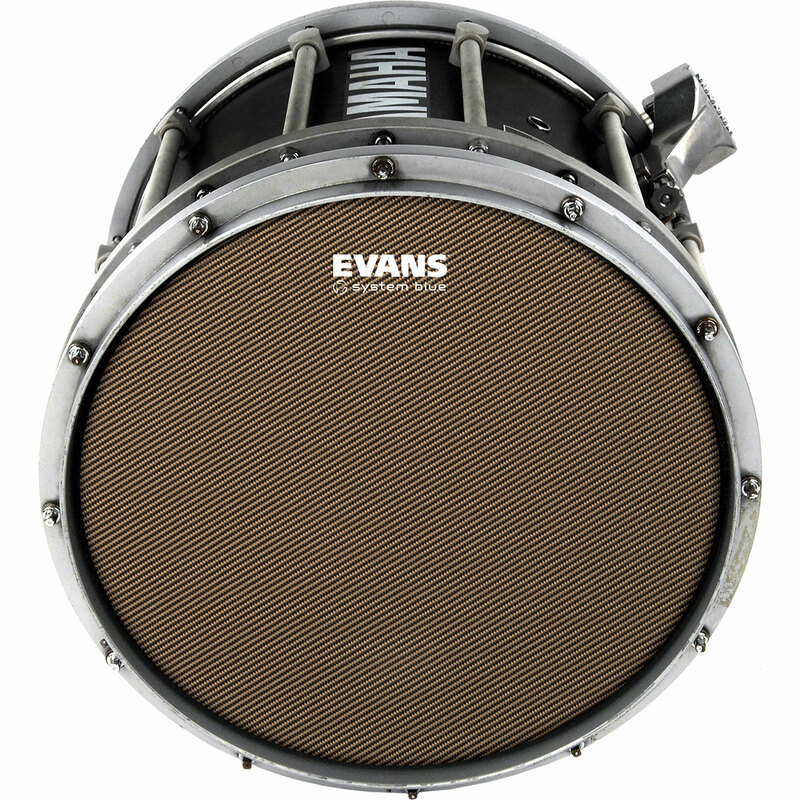 Most marching heads on the market offer a great feel, or great tone. Having to always choose one or the other, and sacrificing one of those to achieve it. With this System Blue head you really can get the best of both worlds! This head was awesome! I installed it on my new Mapex Quantum snare and it overall sounds great. The only thing is, the color of the head on the picture doesn't match the color of a real product. The real color is between grey and cyan.